The World Games 2017 is around the corner! 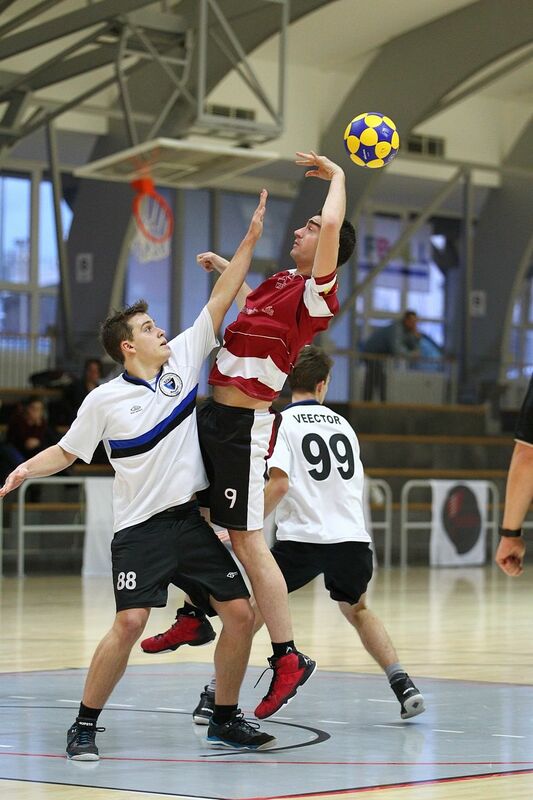 The 10th edition of the Games will be held in Wroclaw, Poland, 20–30 July 2017. 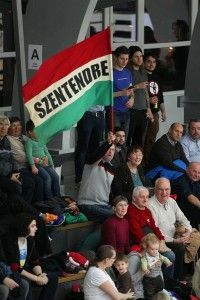 More than 3,000 athletes from 31 sports and 111 countries will take part in the biggest sport event ever staged in Poland. 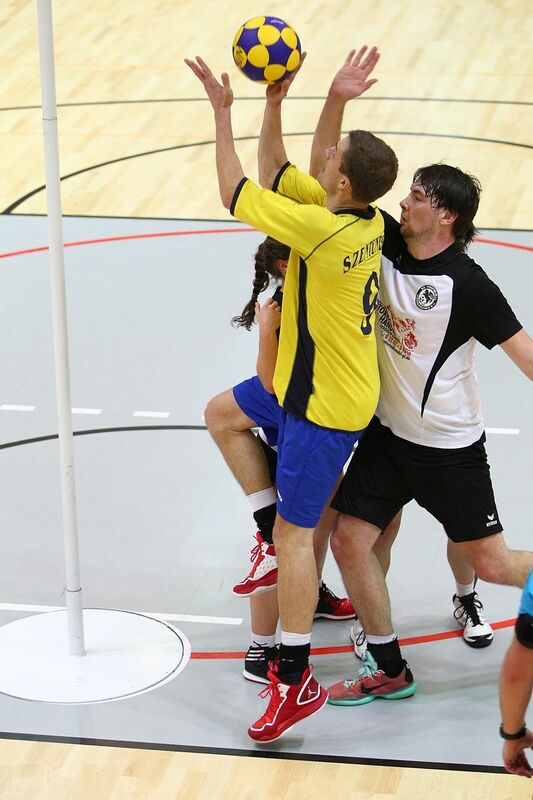 The Korfball event will start 21 July and the finals will be played on 25 July. 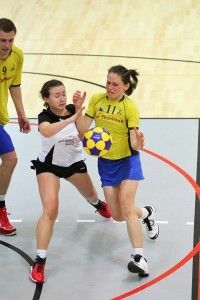 The World Games are a big multi sports event and are a great opportunity to show korfball to a big crowd and accent the unique characteristics of the sport. 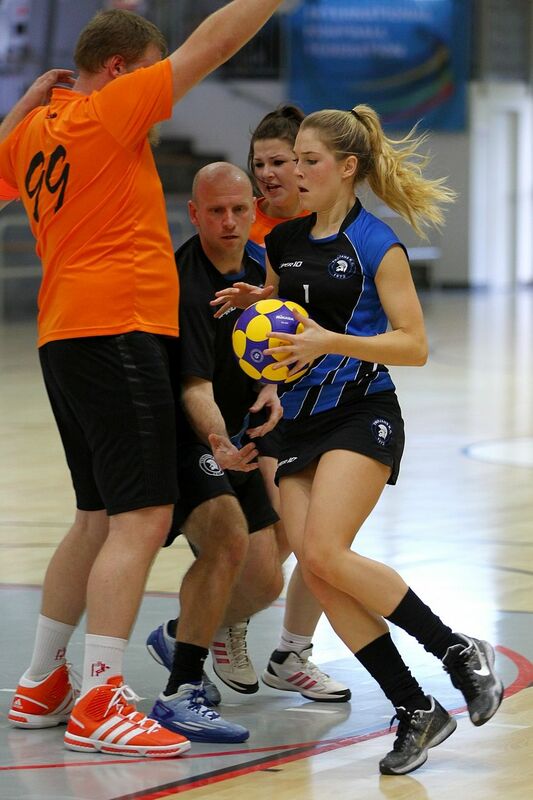 This can be very helpful for the development of korfball in general and coming closer to the Olympic dream. Dr. Thomas Bach, President of the IOC, has confirmed that he will be present at The World Games Opening Ceremony in Wroclaw on 20th July 2017. In his letter to IWGA President José Perurena, the IOC President states that he will also attend several sports events during his stay. 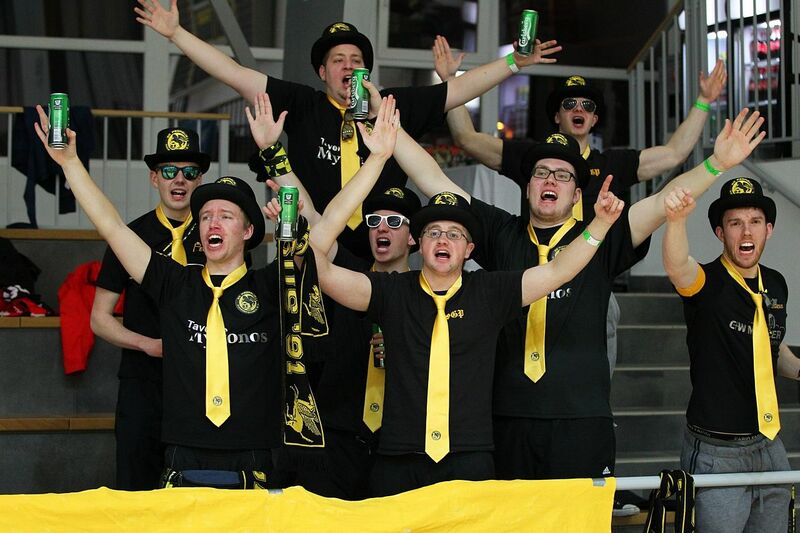 It will not be the first time that Dr. Bach attends an Opening Ceremony of The World Games. He was also present at the opening of The World Games 2013 in Cali/ Colombia, together with Jacques Rogge, his predecessor in office. Thomas Bach was Vice President of the IOC at that time. 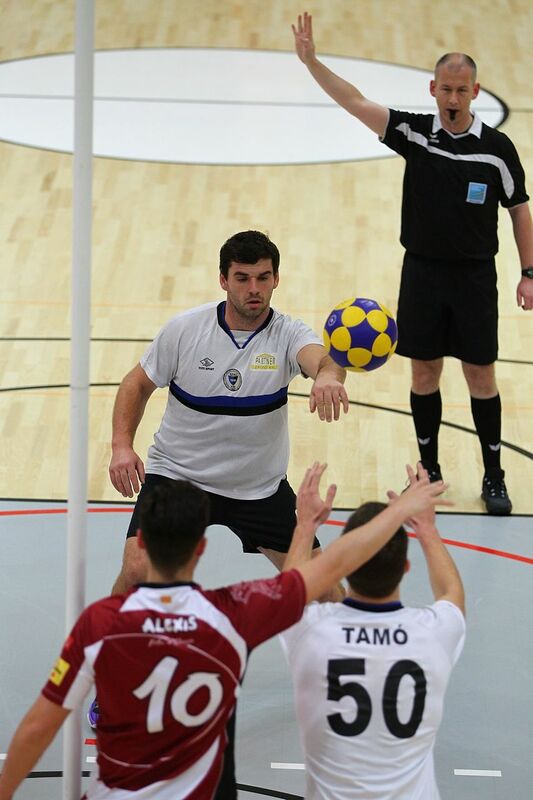 The International Korfball Federation has appointed Mr Tilbert La Haye as its CEO. Mr La Haye (39) is from Delft (Netherlands) and will start leading the IKF’s operations from June 1, 2016. The appointment follows approval of the IKF growth strategy by the organization’s General Meeting last November, and the subsequently started recruitment process for the IKF’s first CEO. 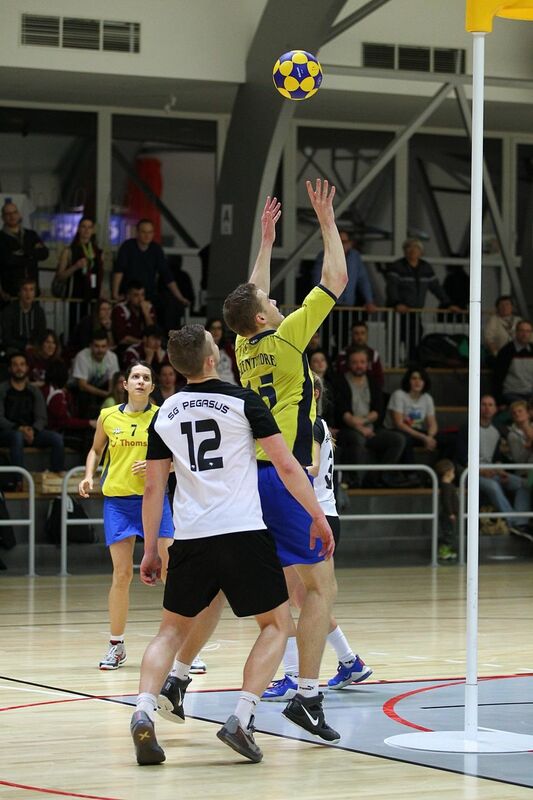 Mr La Haye has degrees in Physical Education and Organization and Management. 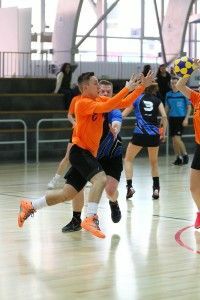 He has worked as a sports teacher, professional korfball coach, and as project manager for major elite and grass roots sports events in the Netherlands, Spain, and Colombia. 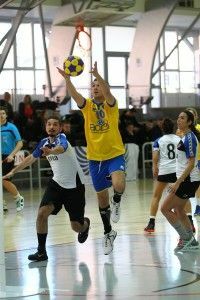 He joins the IKF from the City of The Hague, where he has been employed as a Senior Consultant in the Department of Sports. 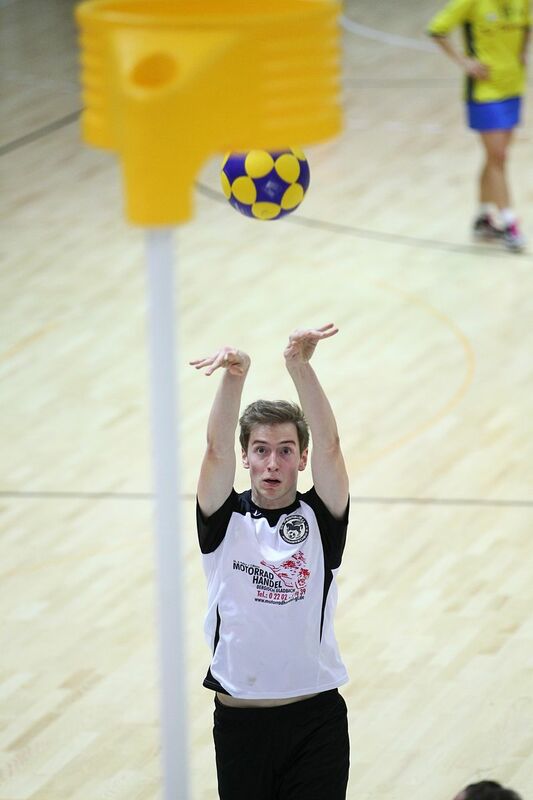 IKF President Jan Fransoo: “We are very pleased with Tilbert La Haye joining our organization. 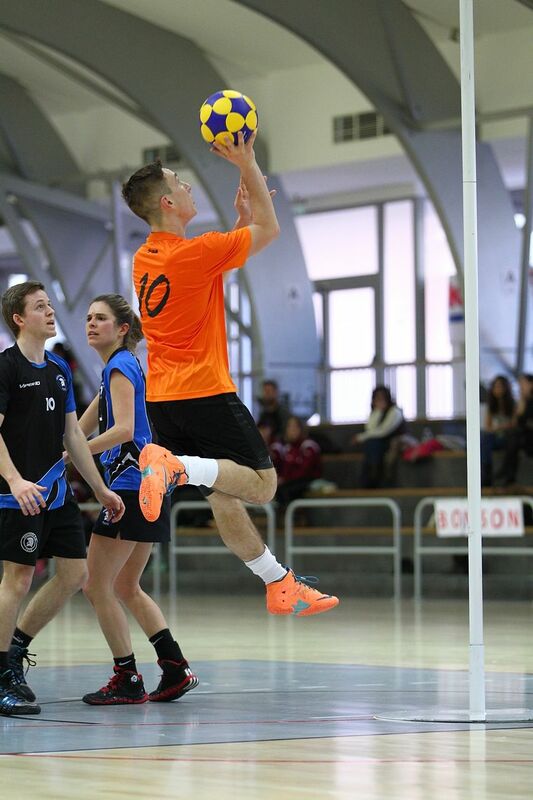 He will have a key responsibility in enhancing the professionalism in the support processes in our office to increase the quality of service to the IKF volunteers and the national korfball associations, and ensuring the realization of our strategic initiatives. 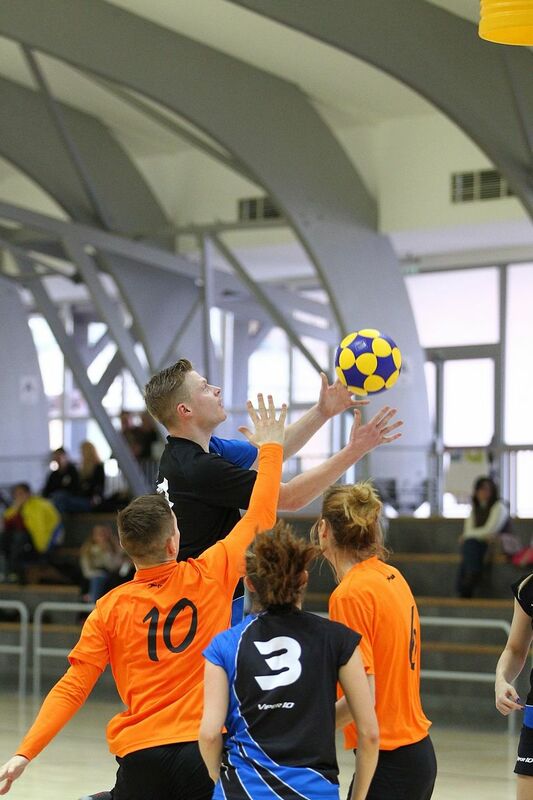 These include the rapid growth of korfball4 with a major event or event series on the beach or on hard court, and the initiation of a management development program for our national organizations. 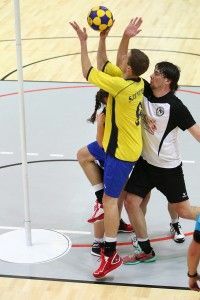 His enthusiasm, energy, and experience will be a major driving force for the growth of korfball”. 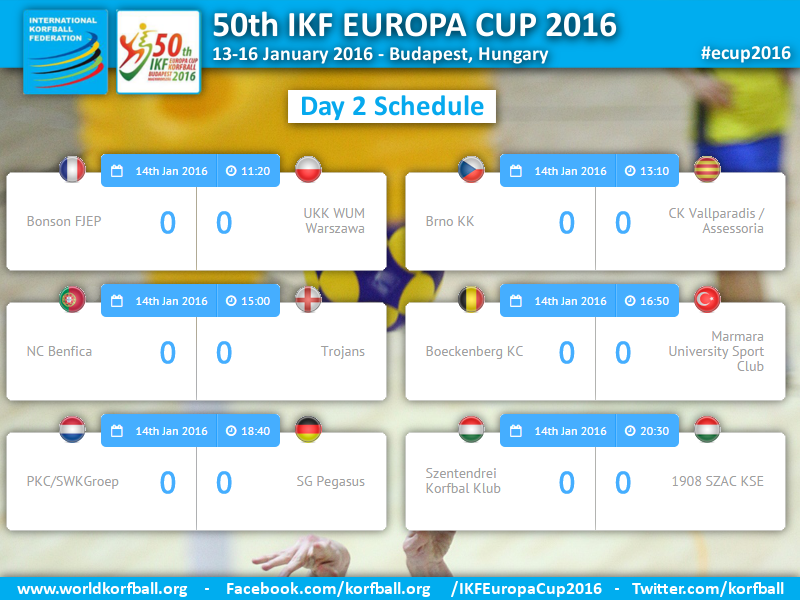 The 50th IKF Europa Cup started with four matches and the opening ceremony. The 1st goal in the 1st match was scored in the 1st minute by Hilal Karas from the Turkish champion Marmara University Sport Club. 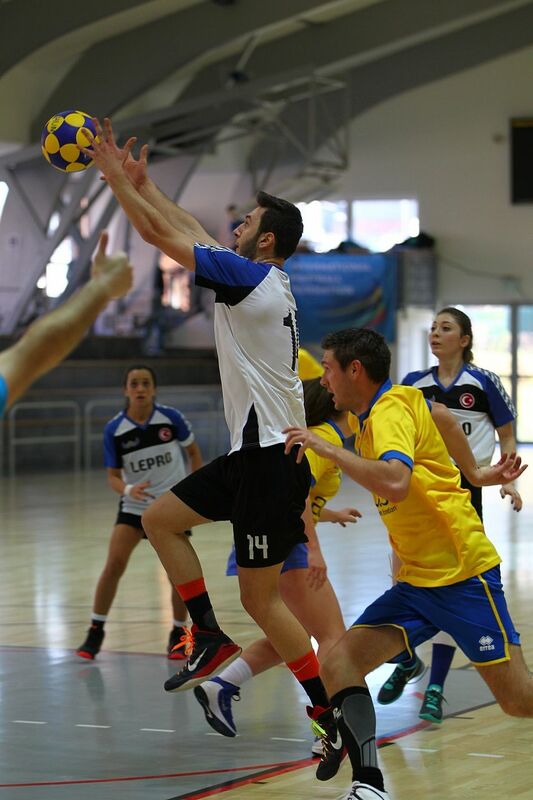 The match against the French champion, FJEP Bonson, was close till minute 45 when Marmara took a five point lead. 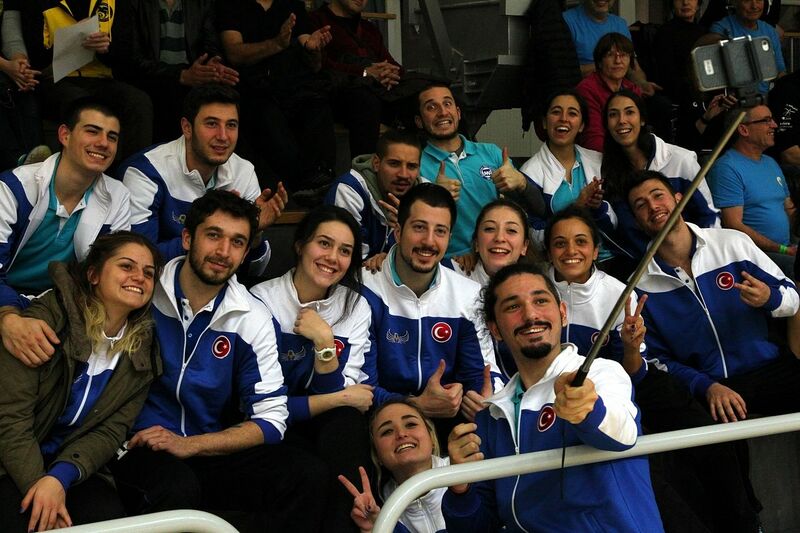 The end result was 19-13 in favour of Marmara. 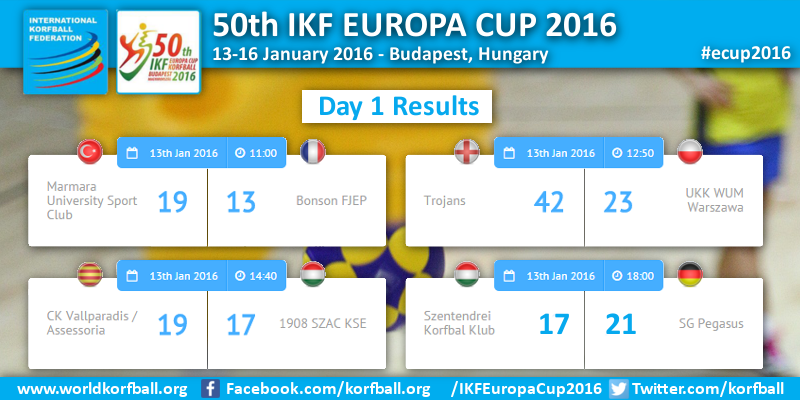 In the 2nd match the Polish champion, UKK WUM Warsawa, met the English champion, Trojans. The Polish team took a fast 1-4 lead but at 5-5 the English team repaired the gap. The scoring was high. After 7 minutes the scoreboard showed 6-5. At half time, after 25 minutes, 33 goals were scored (23-10 in favor of Trojans). 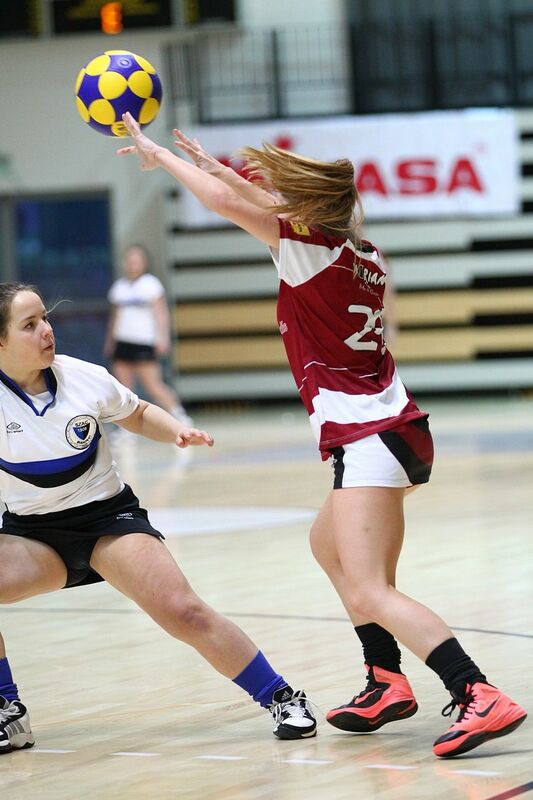 In the 2nd half another 32 goals were scored and the English showed their commitment. 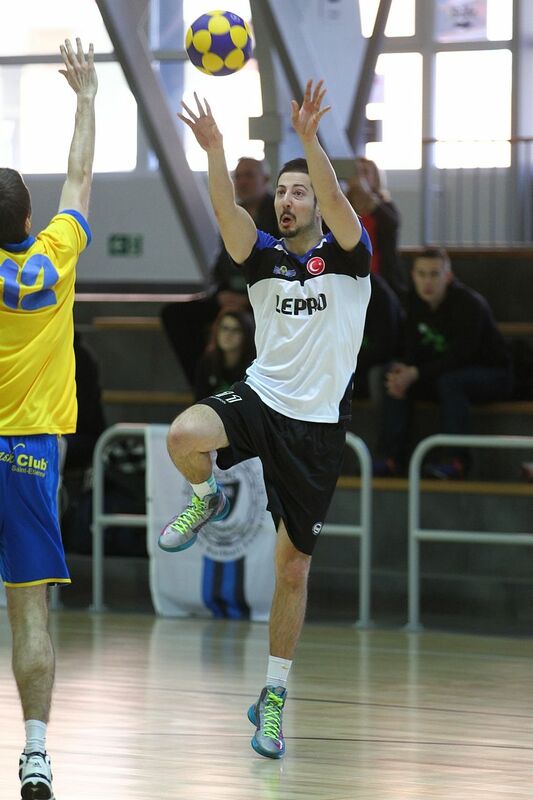 The end result was 42-23. 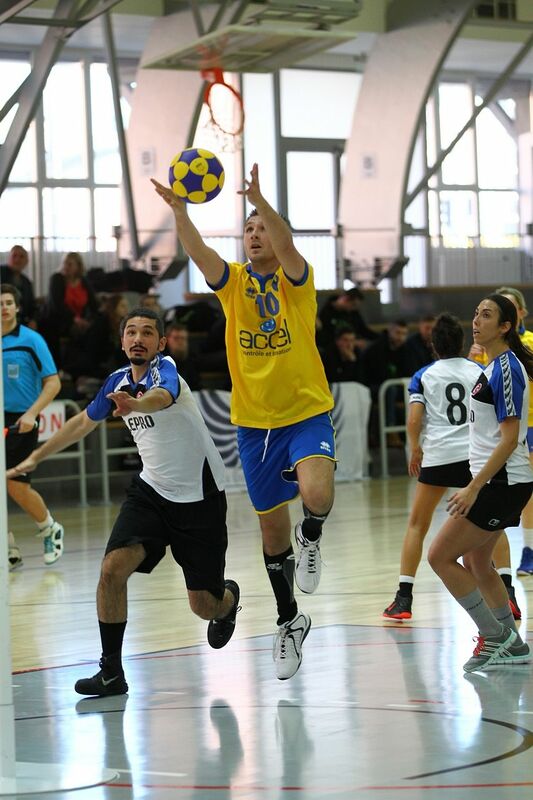 Match 3 brought CK Vallparadis, Catalonia against 1908 SZAC Budapest – playing out of competition, as replacement after the late withdrawal of he Russian team – in the field. 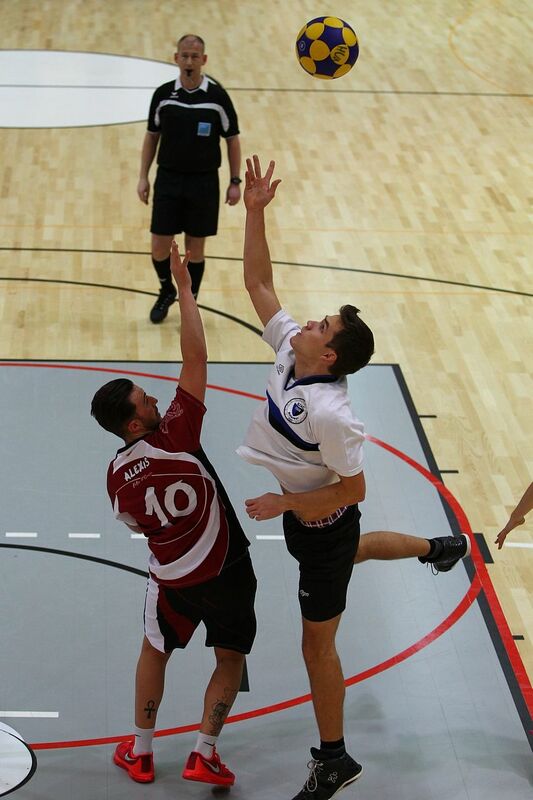 Vallparadis took the lead and extended the lead till 14-7 at half time. 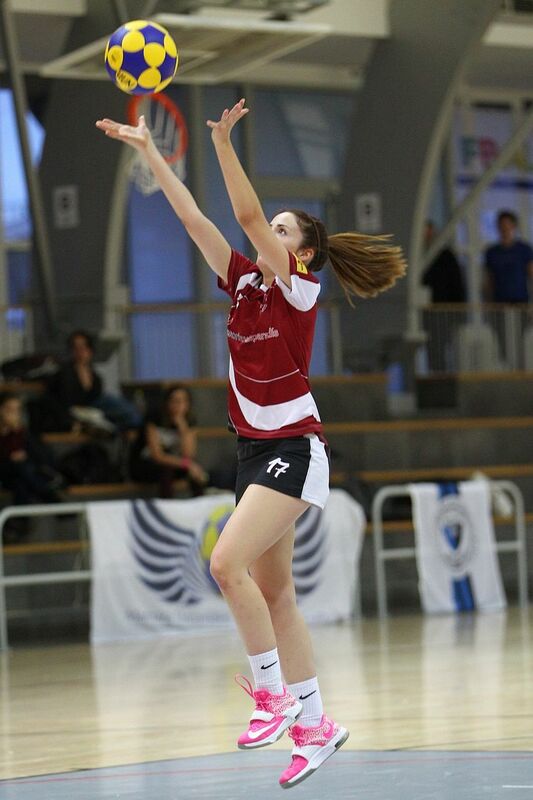 In minute 33 the score was 16-9 and fully unexpected 14 minutes later the score was 17-16; with 3 minutes to go! 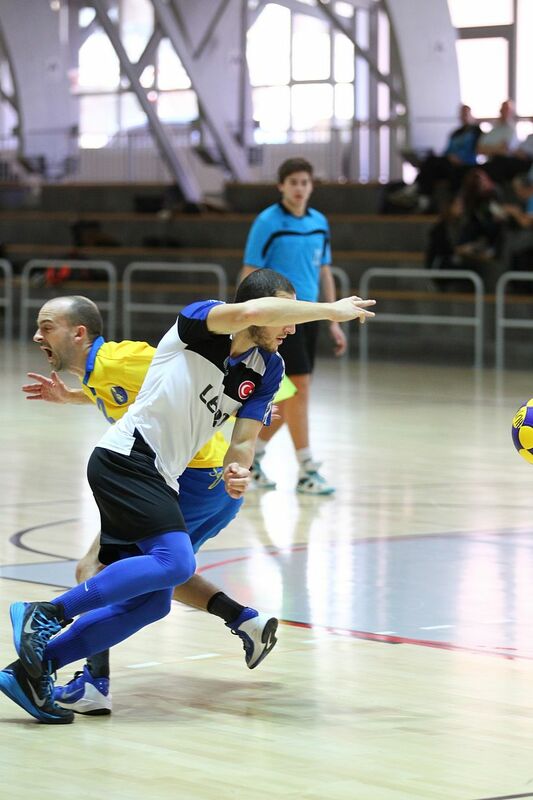 In the last 3 minutes the Catalan team managed to secure the win; 19-17. 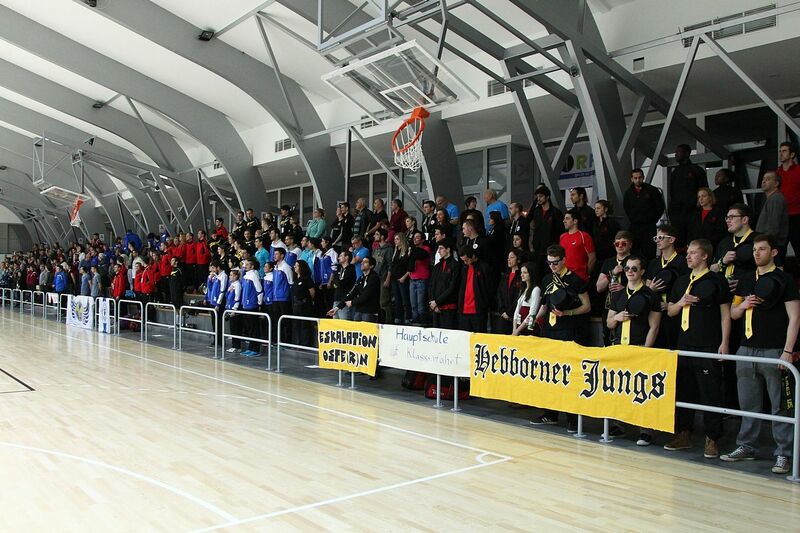 After the opening ceremony the Hungarian champion, Szentendre, and the German champion, Pegasus, competed. 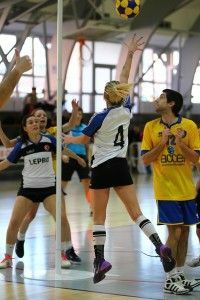 It was a close match most of the 2 * 25 minutes. Both teams were in the lead and the spectators saw good level of play. 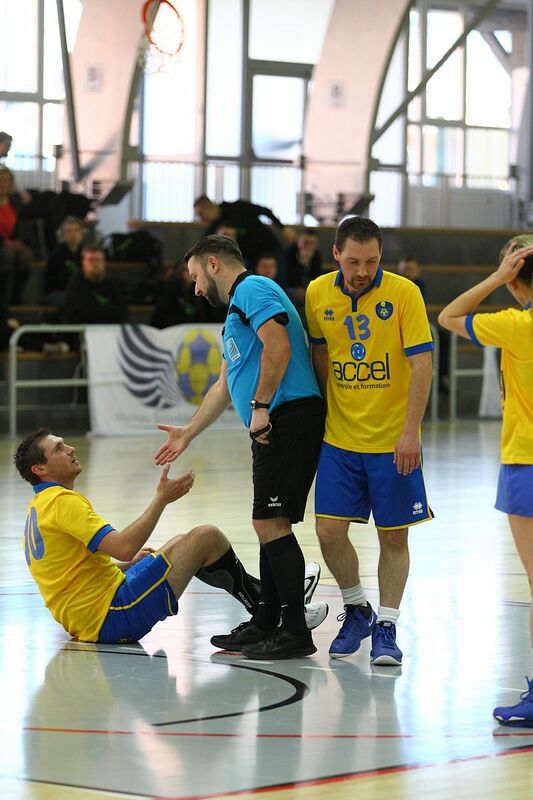 At half time the score was 9-10 in favour of Pegasus. 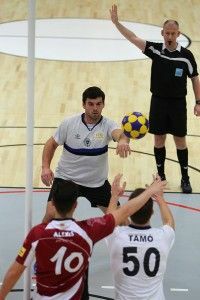 The Germans took after 10-10 the lead and were during the remainder of the second half at the good side of the scoring. At the final whistle Pegasus won by 4; 17-21. The referee was Paul Jeanes (ENG). 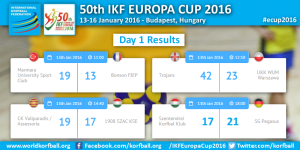 This IKF Europa Cup is his final international event as referee. 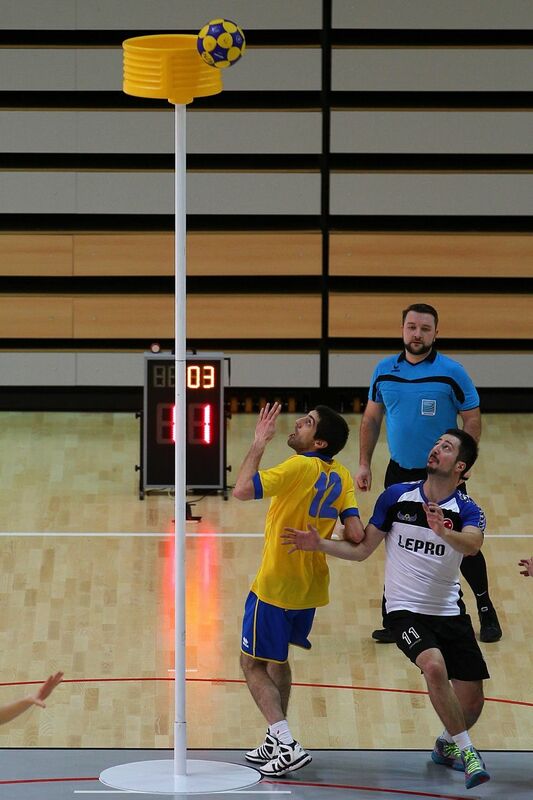 Saturday 5 April 2014 the finals of the Dutch korfball league will be played in AHOY, Rotterdam. 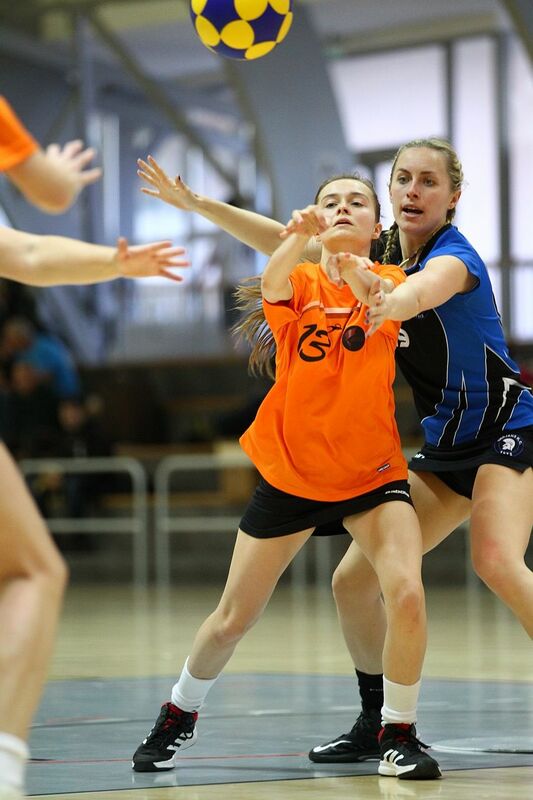 In close cooperation with KNKV and the Dutch public Tv we will be able to live webcast the matches with a native English speaker in the sports venue AHOY. We will have 2 streams for each of these matches. One with a Dutch speaker and one with an English speaker. 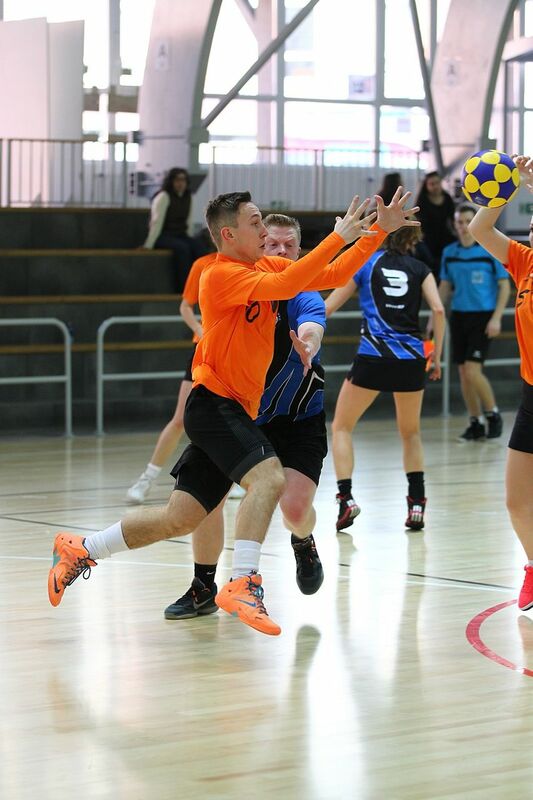 Following detailed discussions, the International Korfball Federation (IKF) and the Mikasa Corporation have agreed a new four-year sponsorship agreement for the provision of international match balls. 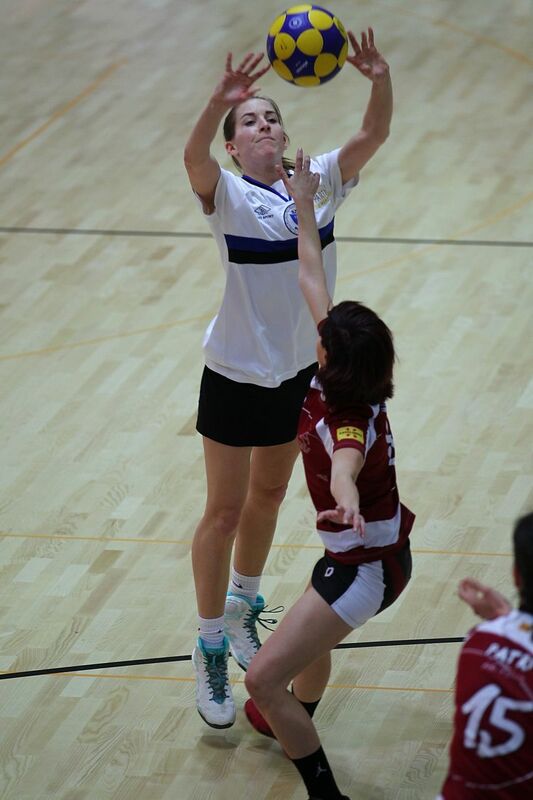 Under the agreement, for four years from 1 January 2014 all major IKF events will be played with the Mikasa K5-IKF as the international standard match ball. This agreement replaces the previous four-year agreement between the two, which expired on 31 December 2013. 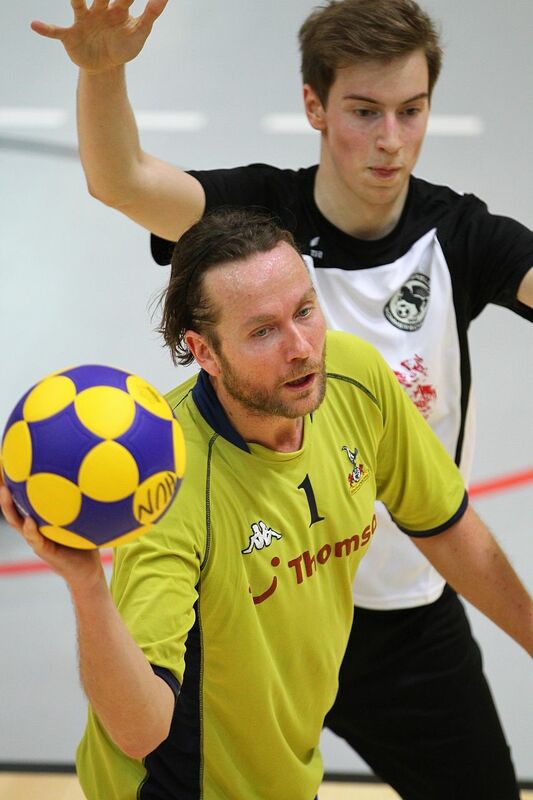 IKF Senior Vice-President Frans Walvis said both parties are happy to continue their long-standing association. 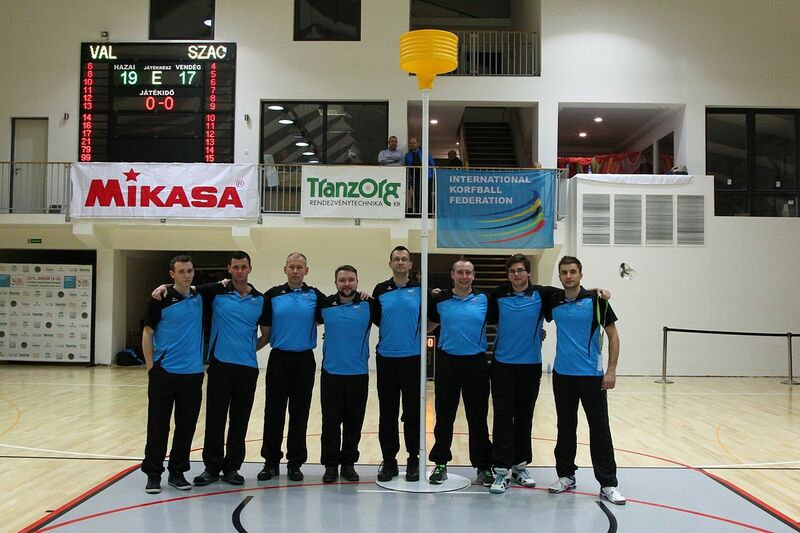 “Both Mikasa and IKF strive to achieve the maximum quality in what we do. 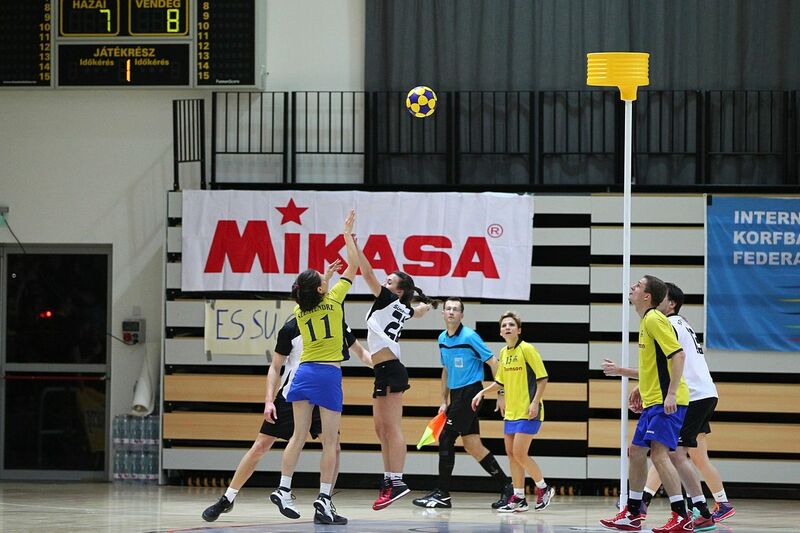 Korfball benefits from the high quality product that Mikasa delivers. 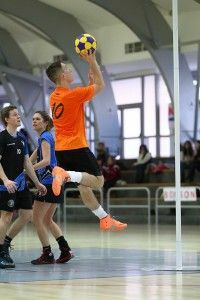 For the past four years, the Mikasa K5-IKF, which was a bold step forward from previous ball designs, has helped project korfball as a unique, dynamic and innovative sport. Our players appreciate and enjoy the handling characteristics and aesthetics of the ball, which quickly became an integral part of our sport’s image. “We are delighted that Mikasa has agreed to continue the relationship, and we look forward to working together to further enhance korfball as a sporting and spectator experience,” he said. 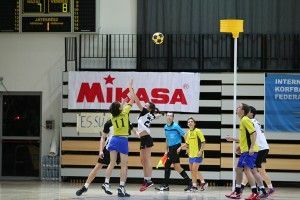 “Mikasa Corporation is exceedingly honoured in being able to renew the contract and its partnership with IKF, supporting their international korfball events and promoting the growth of the sport of korfball all over the world by providing all the people the right products for the sport”, Mikasa announced. 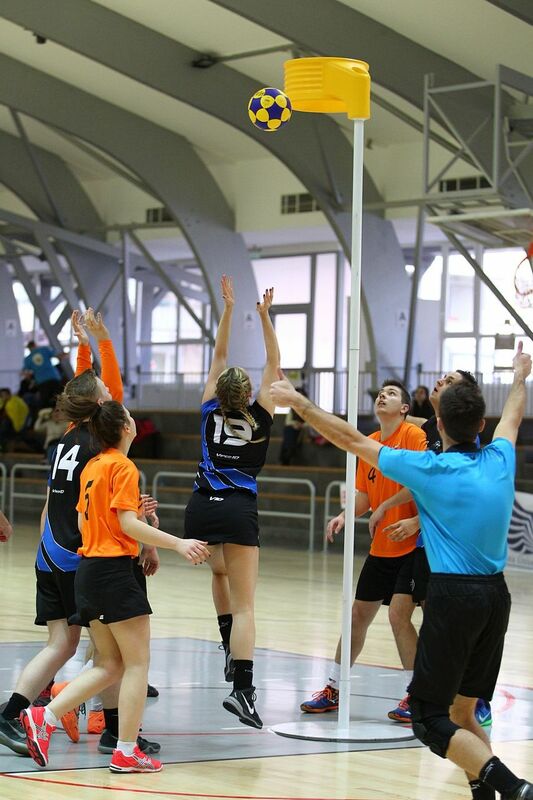 As of 1 January 2014 the revised IKF Competition Regulations are valid. 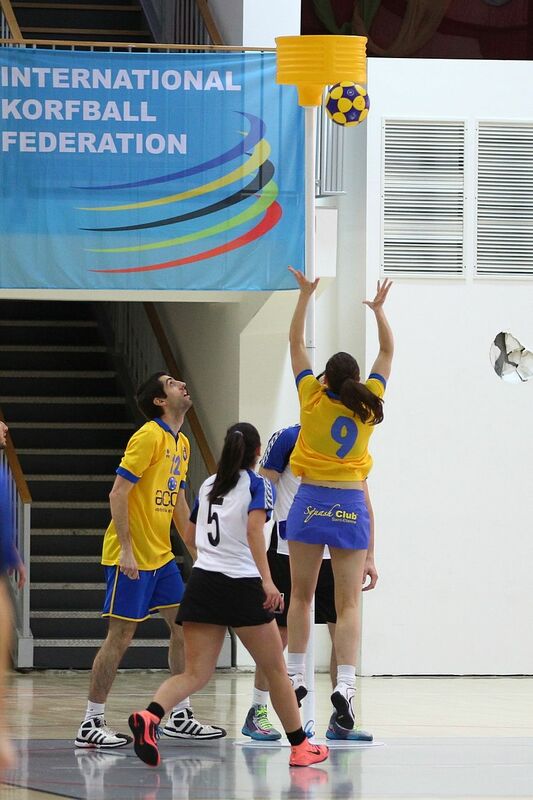 The revised IKF Competition Regulations 2014 are published under ‘Documents’ in the ‘Document Library’. 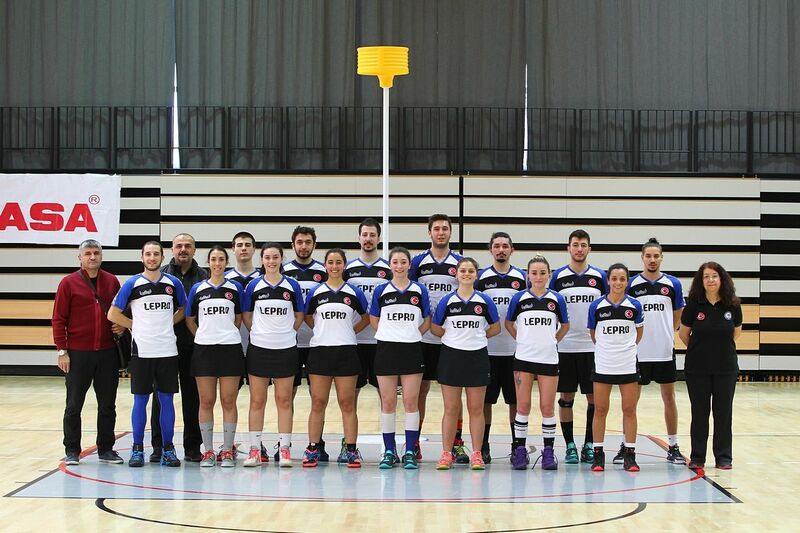 At its recent Congress – 25 and 26 October 2013 – held in Lisbon (POR) the IKF announced that it will, in the coming months, be rolling out draft rules for different korfball disciplines. The first of these sets of rules are the Rules for Beach Korfball. 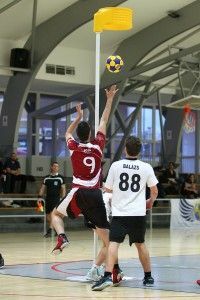 Designed to be played 3 vs 3 at the highest level, or 4 vs 4 at recreation level, the game is expected to be played with a field size of 18 m x 9 m or 20 m x 10 m, no halfway line, two posts set in from the ends like the traditional variant of the game and in four quarters of 2 1/2 minutes . 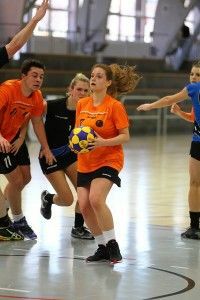 Teams will consist of 3 male and 3 female players and unlimited substitutions will be allowed. 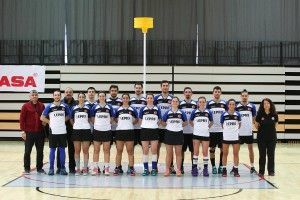 The IKF member countries are being encouraged to try out these new draft rules and feed back their experiences so that a final set of rules can be put in place by the end of 2014. Under ‘Documents‘ and ‘Playing Rules‘ these Draft Rules for Beach Korfball are published. The IKF Master Coach Clinic in Dordrecht, The Netherlands was very intense. The 12 participants and 7 the tutors worked hard during 5 days. 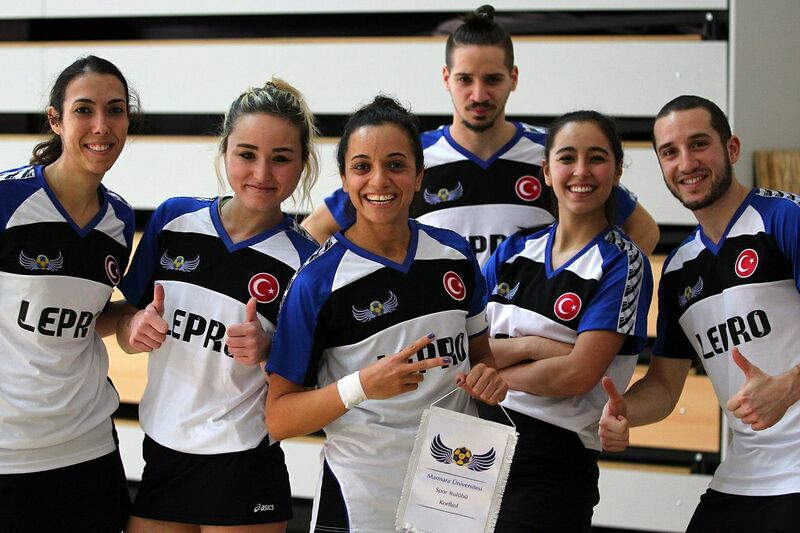 The agenda covered many topics relevant for the “High Performance Coach” working in the area of topkorfball. The participants arrived Tuesday 27 August from 9 countries. The longest trips were made by Inglish Huang from Chinese Taipei and Warman Cheng from HongKong. 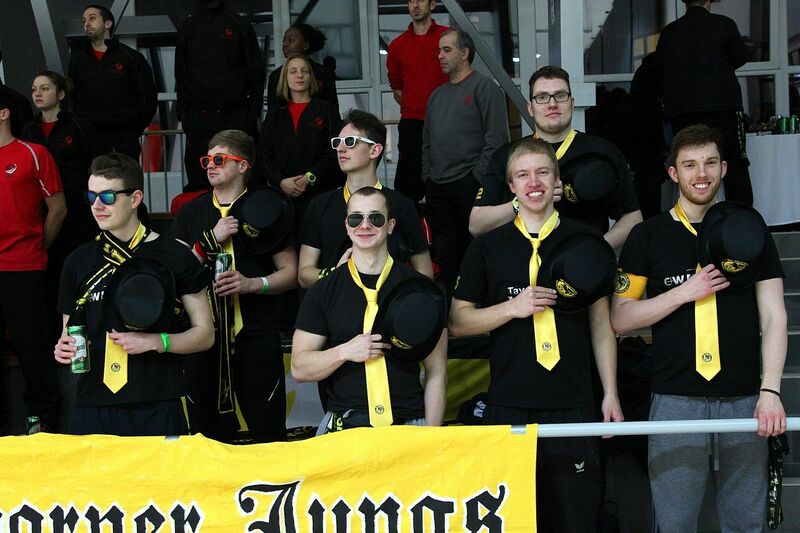 But attendants from Russia, Germany, Belgium, England, Czech Republic, Catalonia, and Portugal contributed as well. Sunday 1 September this part of the course came to an end. In the next few months the attendants will work at home on their ‘homework’. 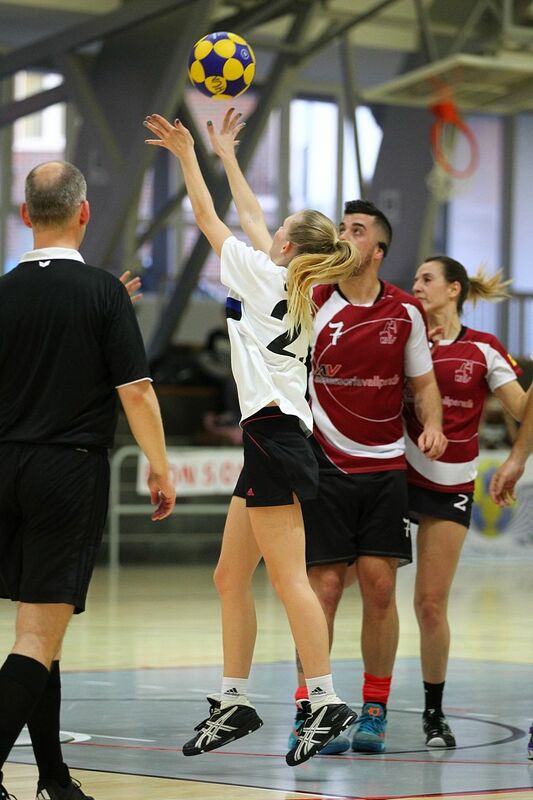 The reactions from attendants were positive; “this adds to my coach qualities”, “excellent to communicate with coaches from other countries”, good to learn from very experienced international coaches”, good to discover the facilities of software to analyse korfball matches”. Project manager Ben Crum was very satisfied and tired after five heavy days. 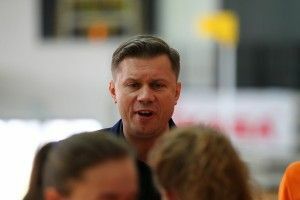 Frans Walvis, IKF Senior Vice-President, was present on the last day to express the great value of this course in the light of the IKF strategy; 6 countries should compete for the highest places in the IKF elite events. 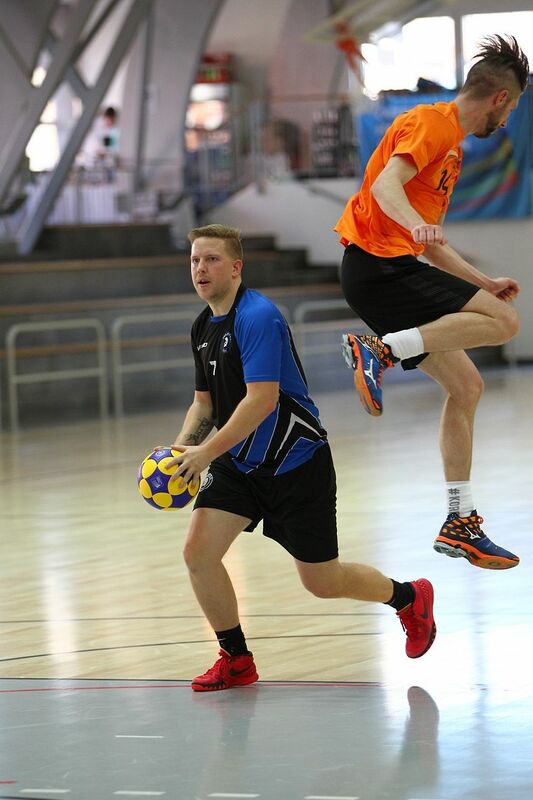 Walvis mentioned to the participants: “Have a safe journey home and spread the word that this course is a valuable asset in further developing your coach abilities and will help you to improve the level of play in your home country. Tell other countries as well that this course is available”. Of course Walvis took the opportunity to thank project manager Ben Crum, the KNKV and Albert Vidanya from the IKF for their great efforts in this success.